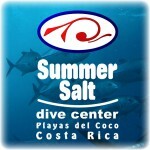 The Summer-Salt Dive Center is a full service PADI dive operator since 2004. 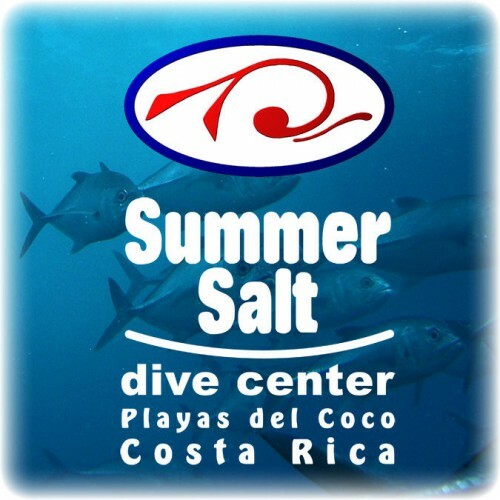 As a modern, safe and professional diving facility, we provide for all the needs of experienced divers and offer an optimal learning environment for beginners and those wishing to advance their diving education. 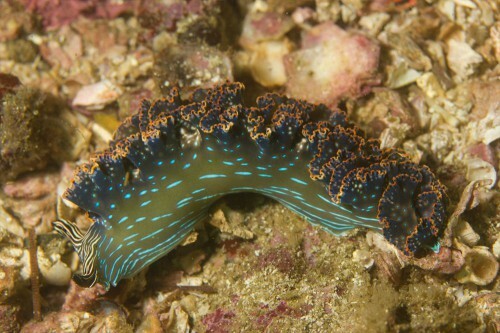 Our outgoing, knowledgeable and professional Staff will love to guide you through the dive sites and courses. “Have a good time” is our slogan, “Share experiences” our passion and “meeting people and making friends” our motivation! 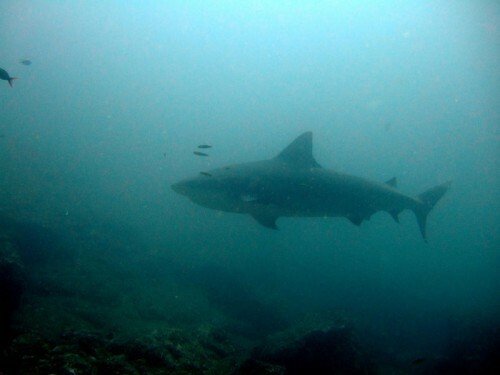 Everybody is Welcome, Bienvenido, Willkommen and Bienvenue to join the fun of diving ends exploring the Gulf of Papagayo with us!